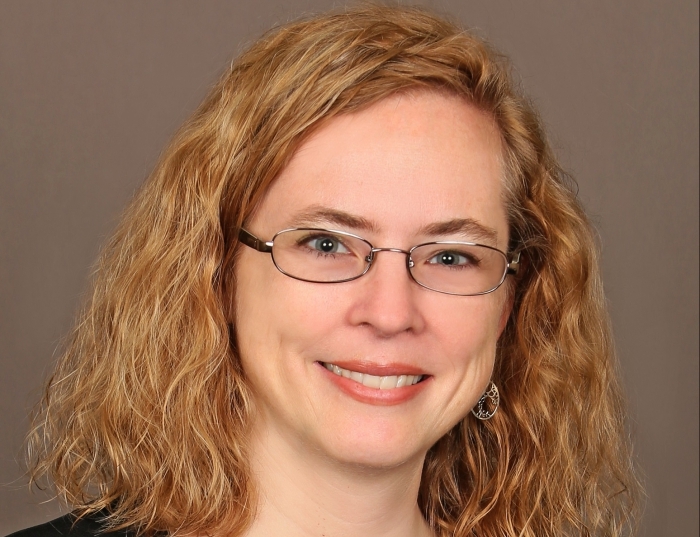 Amy K. Wagner MD is a tenured Professor, Vice-chair Faculty Development, and Endowed Chair for Translational Research in the Department of Physical Medicine and Rehabilitation at the University of Pittsburgh. She holds a secondary appointment in the Department of Neuroscience and is Associate Director for Rehabilitation Research at the Safar Center for Resuscitation Research. Dr. Wagner’s research program uses biomarkers as tools for developing and optimizing personalized treatments and outcomes for individuals with disability, particularly with traumatic brain injury (TBI) and with cardiac arrest. She has defined her work with rehabilitation centered biomarkers research as Rehabilomics Research (www.rehabilomics.pitt.edu). Dr. Wagner’s research focus includes the TBI Rehabilomics Research Model, identifying biomarkers relevant for assessing pathology and prognosis as well as for assessing clinical risk and use in clinical decision making. Her experimental research also focuses on how agents commonly used during rehabilitation impact recovery. Her experimental research also focuses on the neurobiology of neuroplasticity and recovery after TBI, immunotherapies after neurological injury, and how commonly used therapeutic agents impact neurobiological and neurobehavioral processes associated with neuroplasticity and recovery. She is especially focused on dopaminergic systems and brain injury recovery, and her experimental TBI work also includes the study of rehabilitation relevant cognitive training paradigms to better understand the substrates and mechanisms of learning and memory recovery. Dr. Wagner has published 100 original research and 40 invited articles and chapters. Her extensive transdisciplinary and translational research portfolio of federally funded research (including National Institutes of Health, Centers for Disease Control, The National institute for Disability, Independent living, and Rehabilitation Research, and the Department of Defense) has garnered, to date, over $15 million as a principal investigator for TBI and cardiac arrest research. She has mentored dozens of trainees, many of which have received awards and scholarships for their research. She is Training Faculty for the Center for Neuroscience at the University of Pittsburgh and also directs the Brain Injury Medicine Fellowship at the University of Pittsburgh Medical Center. Clinically, Dr. Wagner treats patients with neurological conditions undergoing inpatient rehabilitation, and she is a consultant for neurologically devastated patients during their acute hospitalization at the University of Pittsburgh Medical Center. Brain injuries, biomarkers, dopamine systems and cognitive-behavioral disorders, dopamine receptors and agents, immunotherapies, electrochemistry, genetics, environmental enrichment, cognitive training paradigms, stress induced steroidogenesis, inflammation, neurotrophin physiology, Rehabilomics, non-neurologic organ dysfunction, cardiac arrest, post-traumatic depression, post-traumatic epilepsy, neuroendocrine dysfunction, post-traumatic headache.